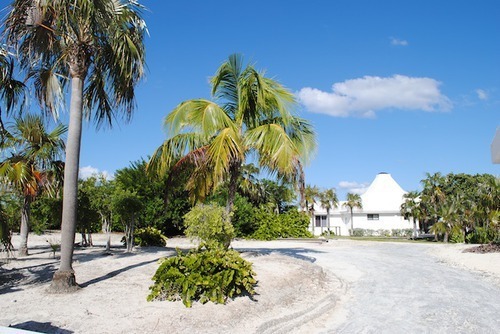 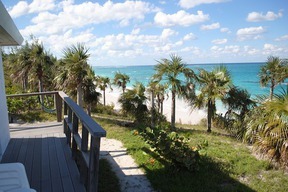 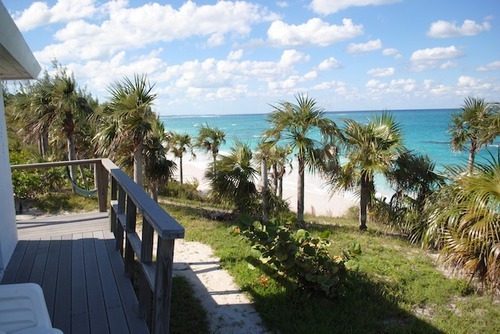 Beach Front Cottage-Jacobs Bluff Amazing beach front cottage, private and secluded , approximately 300 feet of beach and waterfront with over 11 acres of land, your private estate. 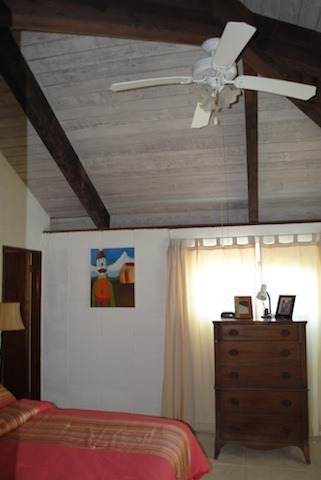 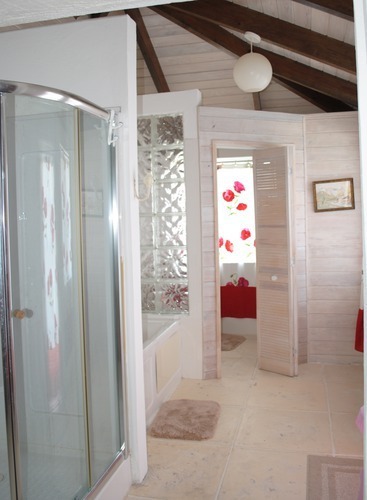 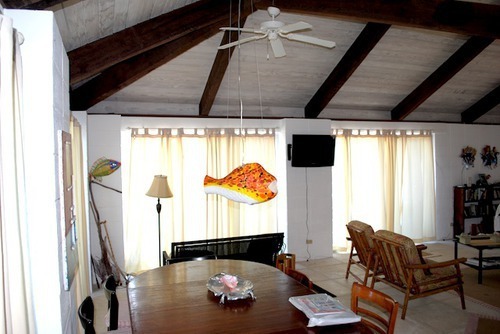 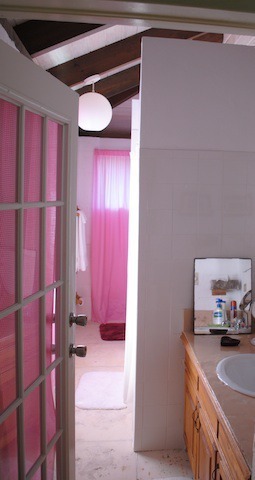 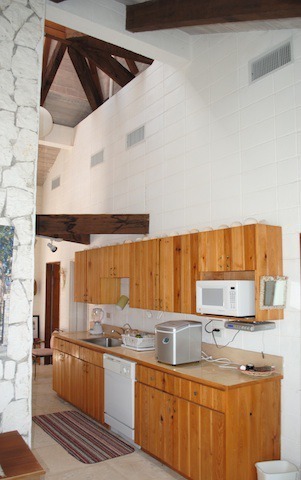 This is a newly renovated cottage with all of the needed amenities. 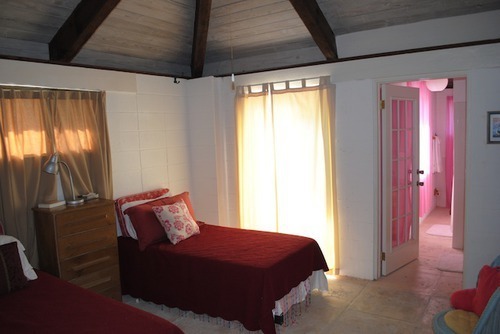 It is fully and elegantly furnished (but simple) and has a fully equipted kitchen,washer dryer stacker and central a/c with mini split a/c in the bedroom. 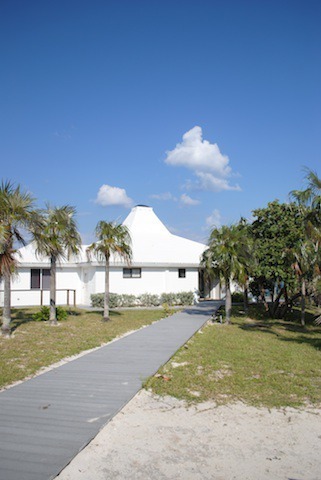 The wrap around decks allow you to enjoy the sunshine or shade from all sides of the property.It has 2 private decks leading to the beach will allow you to enjoy the amazing morning sun over the water and moon light diners under the stars, a true piece of paradise. 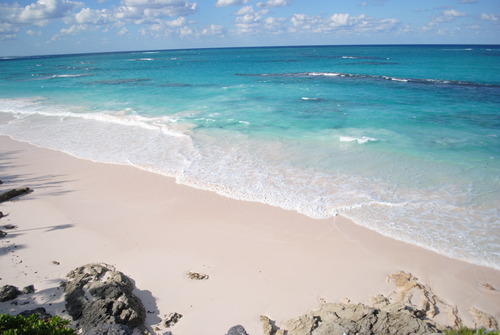 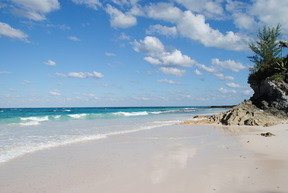 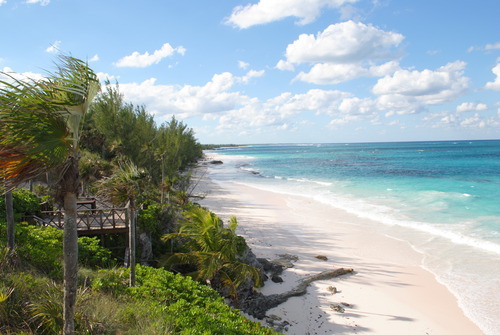 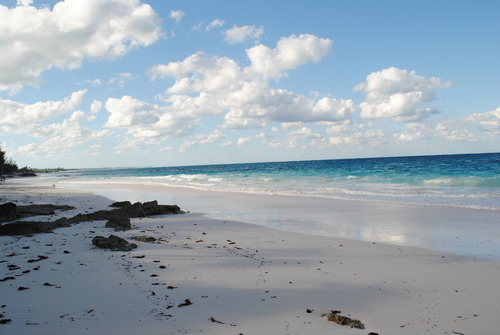 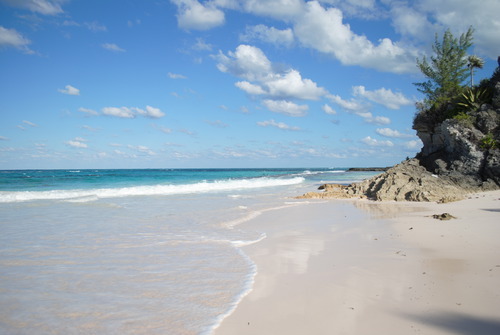 Its beaches are truly amazing with soft pink sand to match the aquamarine water that can be seen for miles. 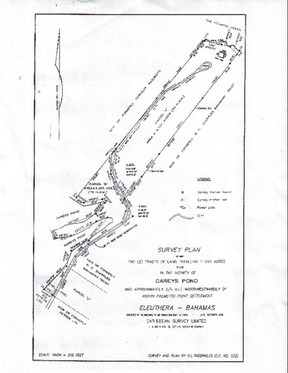 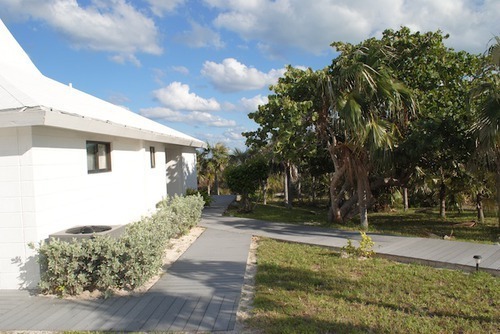 Jacobs Bluff on the Isle of Freedoom, a great property can be your piece of Paradise.